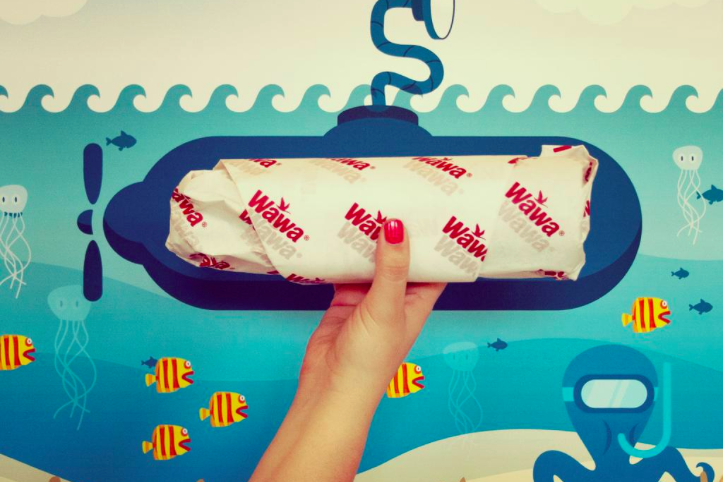 "They say it’s National Submarine Day, but we’re sticking with the term hoagie," Wawa posted on Twitter on April 11. Wawa Hoagiefest is a time for celebration, for joy and for, dare I say, Brotherly Love. If Hoagiesfest cannot unite the city of Philadelphia, what can? The summer celebration of Philly's signature sandwich (not the cheesesteak) begins Monday, June 22. When it does, patrons can grab 10-inch Classic Hoagies for just $4.99, rather than the usual $6.49. Hot, cold, breakfast, whatever -- each variety is part of Hoagiefest. If you have a Wawa Rewards card (essentially, a registered gift card that gives you points) you can get the Hoagiefest deal ahead of time through Sunday, June 21. Lucky you.